Finding your best date in Wedding Numerology has two parts. 1) Find both Destiny Numbers to get your Marriage Number. 2) Research the compatibility of the ceremony date with your Wedding Number. What is the first task on your Things to do Before Saying We do list? If you answered – pick the wedding date – you are correct. But, do you know the advantages of wedding planning with Numerology? Numerology says your best wedding date is tied with your Destiny number. Step 1: add month, day and year of your birthday. Step 2: reduce total to a single digit number between 1 and 9. This is your Destiny number. Congratulations: you have just calculated Marilyn Monroe’s Destiny number! Step 3: Repeat steps 1-2 substituting your birthdate. Step 4: Using your betrothed’s birthdate, repeat steps 1-2. 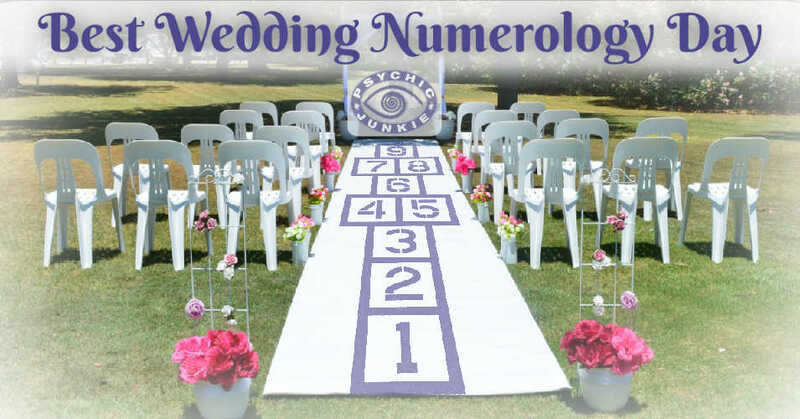 Step 5: Find your wedding numerology number by adding the two destiny numbers. Reduce to a one-digit number. When planning your wedding date with numerology, follow the same procedures to check out prospective dates for the ceremony. Once arriving at a single digit number, research the compatibility of the date and your Marriage Number. Compatibility of Ceremony Day and your Marriage Number. Holding your wedding ceremony on a #1 Day is all about oneness. Two becoming one denotes openness and willingness to change. A #2 day is auspicious for those considering elopement. The couple share a great love, but may be emotionally immature. Choosing a #3 day indicates a fun-loving couple who live every day to its fullest. You’ll throw the biggest, baddest wedding ever, all in the spirit of fun. Couples selecting #4 days are all about commitment and security. They take their vows seriously and work as a team to achieve their goals. For #5 days you may get bored easily with mundane things and party hardy. This couple might benefit from spending time apart with their own friends and interests. The #6 days bespeaks of a kind, affectionate, caring couple, who love each other and their family. They won’t leave much to ‘chance’, but believe in healthy communication and planning for the future. Getting married on #7 day? Be alert for a series of misfortunate events surrounding the wedding day, such as minor accidents (i.e. groom sprains ankle) misplaced airplane tickets, something spills on bridal gown. Could be marriage was hasty decision and one partner is left standing at the altar. Yes, storybook weddings indeed happen. Mostly on the #8 days of the month. This exemplifies first-glance-love poets, writers and artists attempt to capture. On the #9 day, Divineness will bless the union. Wedding rituals will be observed to the utmost, according to the couple’s beliefs, which tend to be more spiritual than religious. 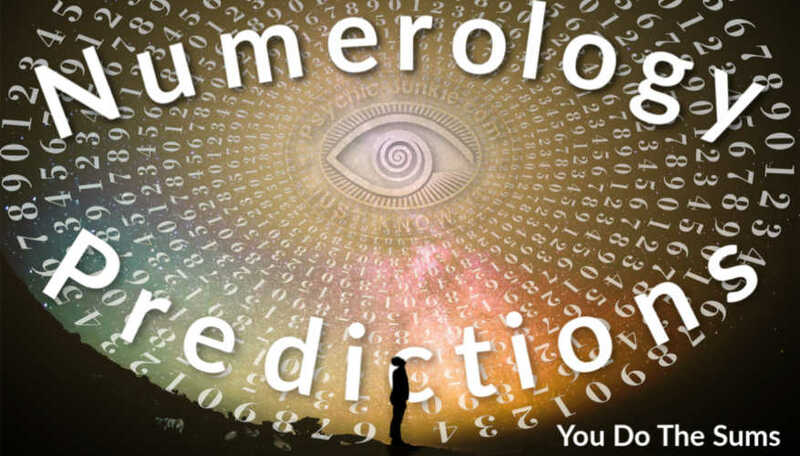 A personal numerologist will paint your life story by the numbers.  Some numerologists are also astrologists; some are psychics or intuitives; others are life coaches. Just as astrology can reveal compatibility between signs, Numerology can reveal you and your partner’s prospective future using numbers! 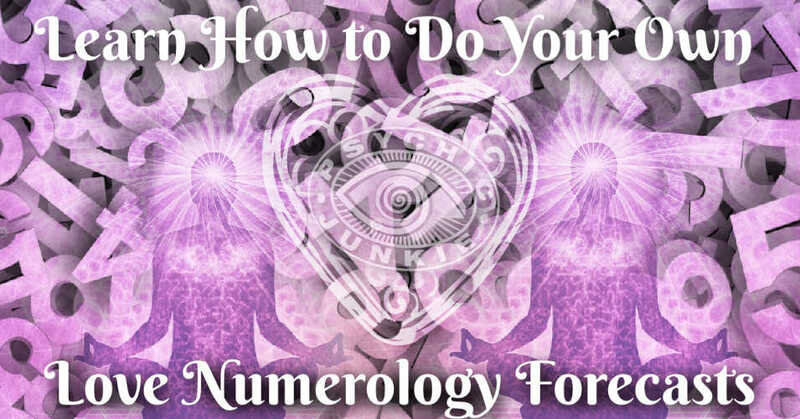 You can learn how to do your own love numerology forecast with a few calculations and some intuition here. This is spiritually awesome.  You can seek insights about your future, life path and relationships through numerology predictions. According to numerologists, each number has a different and unique vibration. When you’re in need of answers do your calculations here. Do you know what motivates you and what your true potential is in this lifetime? The answer lies in the numbers that you cannot escape from in this lifetime. 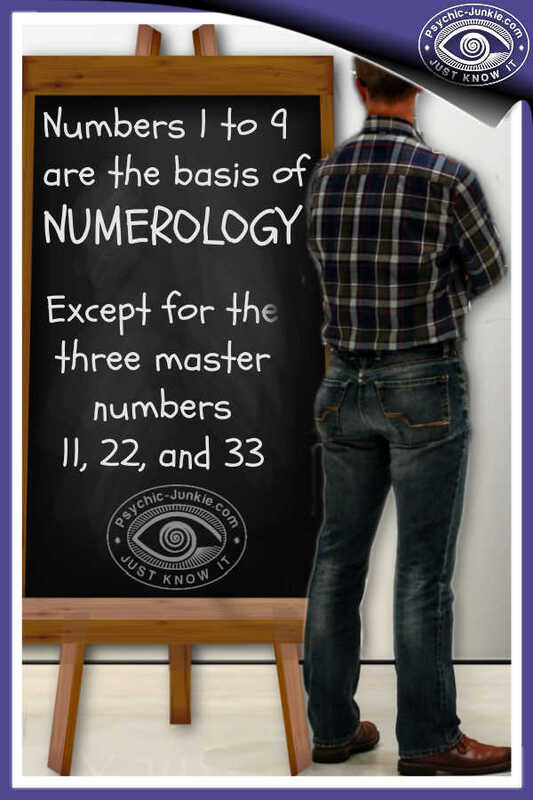 Master Numerologist - John Scarano can assist you in realizing that potential. What Is Your Numerology and Love Compatibility? It would appear that numerology and love are polar opposites. But, because all things have a distinctive vibration, numbers in your birthdate can influence your love life. 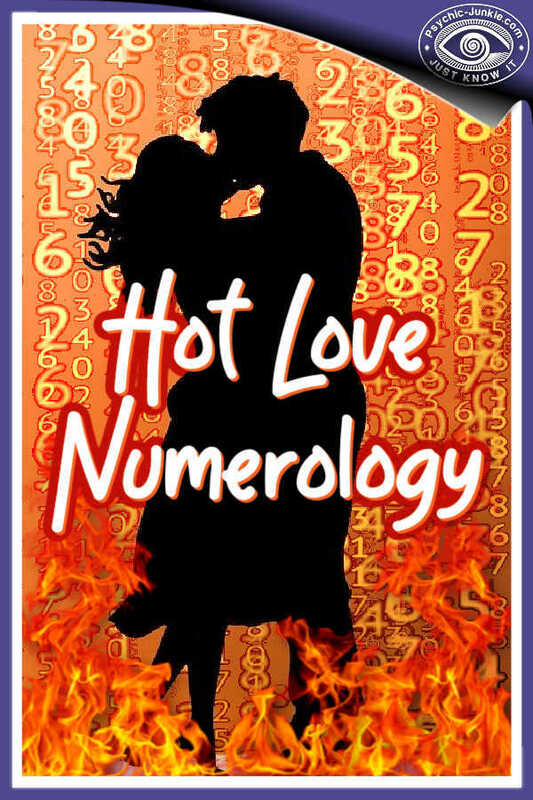 Here’s how to do a simple love numerology reading based on the day of birth. 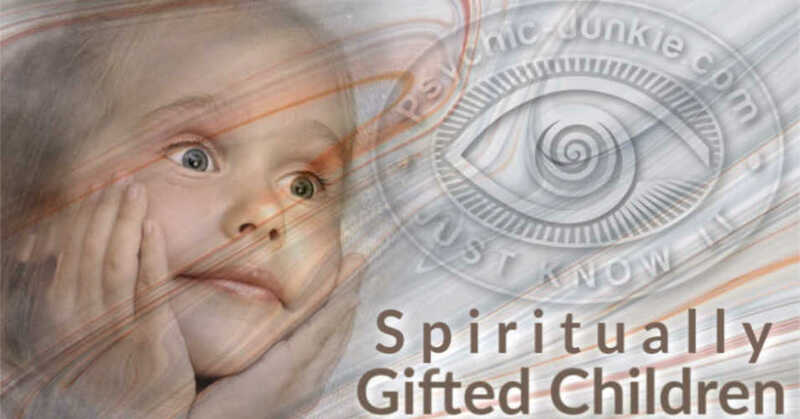 First, I will show you how to calculate your own numerological birthday number. Then you can use these birthday numerology meanings to reveal specific gifts and talents that can throw light on and keep you on track with your life path and destiny.